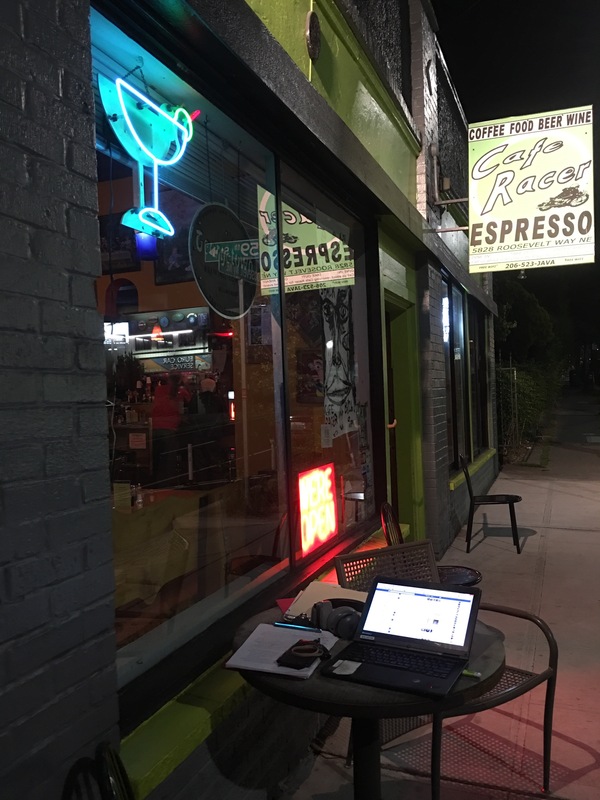 Knave Update: Night Write at Racer! This entry was posted in Writing Progress Update and tagged book two, release date Thanksgiving, sequel, the jack of souls, the knave of souls by Stephen Merlino. Bookmark the permalink.